So how exactly do you use UniDesk to manage calls? Our very own James Mann will look at the different status settings and what they mean to your calls and the person who raised the call. We'll also have a look at best practice when handling calls, including when to use the illusive "Invisible to caller". 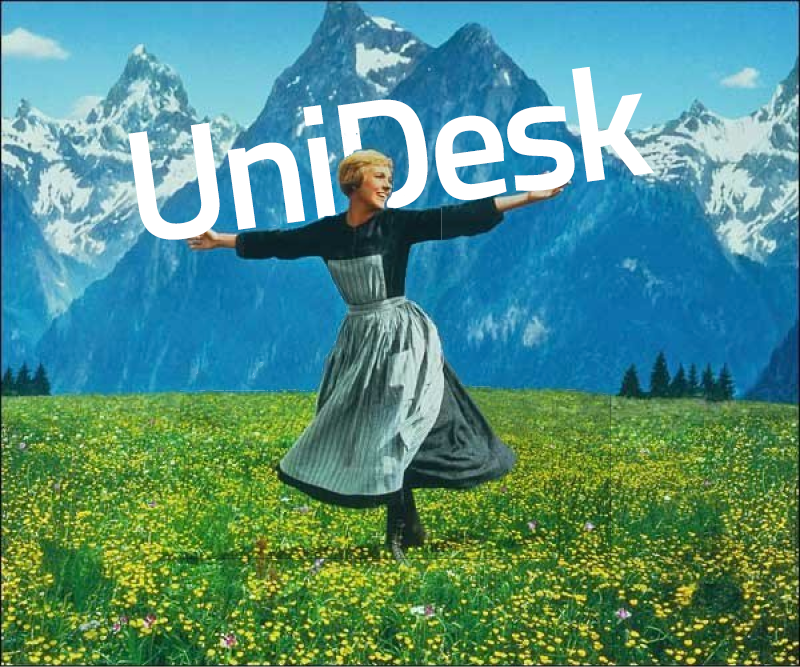 Before you know it, you'll be a UniDesk ninja.